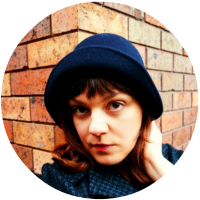 This week I got to spend a wonderful day with my friend Lucy, launching her millinery modelling career and having a long overdue catch-up. 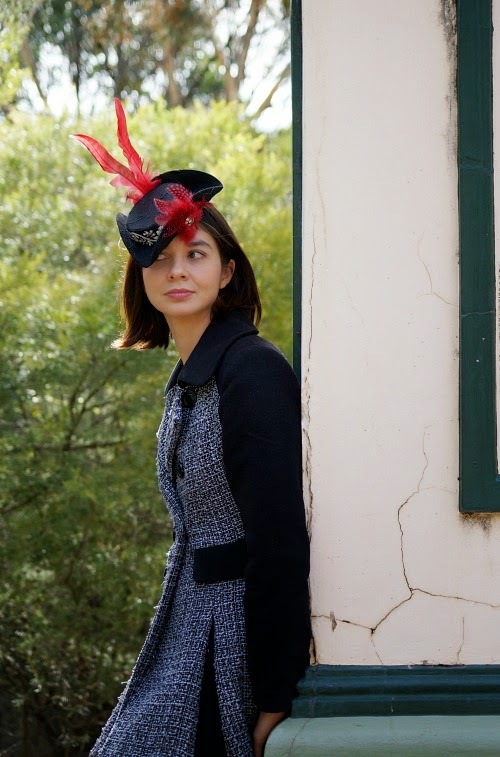 A lot of my previous photoshoots have remained close to home, or my model's homes, to allow for costume changes to suit different hats. And by close, I mean in the front or back garden! But I have been itching for better backgrounds. And there are so many wonderful locations nearby. We remained at the one lookout on this day, and still had a diverse set of backdrops to make use of. I love how Lucy looks like a stylin' lady pirate-adventurer who has skipped off her boat and high-tailed it into the bush to escape the law, or something. 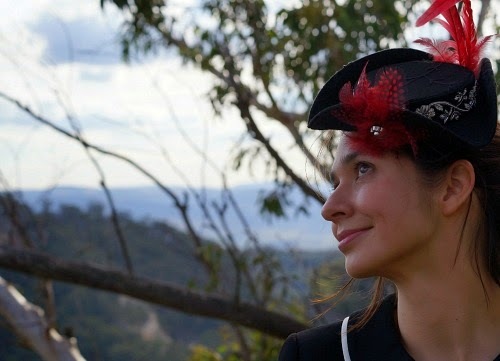 As well as the miniature tricorne, Lucy also modelled a miniature top hat. Both share a slightly steampunky look, in my mind, with a nod to the 18th century in the tricorne, and the 19th in the top hat. Photos like this make me pause and think, "Do I really live here?" Gosh I'm a lucky girl! As well as mini hats, this photoshoot came with a mini meltdown too. We organised it less than a week in advance, and I set myself the task of trying to finish a whole bunch of partially-complete hats. Naturally that didn't happen, and despite the calming tones of my beloved husband saying that everything would be alright in the end, because it always is, I stressed out. In the end I finished a few, which I'll be sharing in subsequent posts. To make more of the day, I also borrowed some, like these two miniature hats, from the Blackheath Hub, where they a currently for sale. So it did, after all, turn out alright in the end. As well as acknowledging that my husband is a wise, wise man, I need to work on getting stress-out issue under control. Unfortunately, it adds up to more than just stress, because it is almost always followed by me coming down with a cold. And these days, I can't just lie in bed until it's over! Adapting my life and business to parenthood is taking some time and experimentation. The process seems to just involve me scaling my work back more and more and still finding it to be too much. 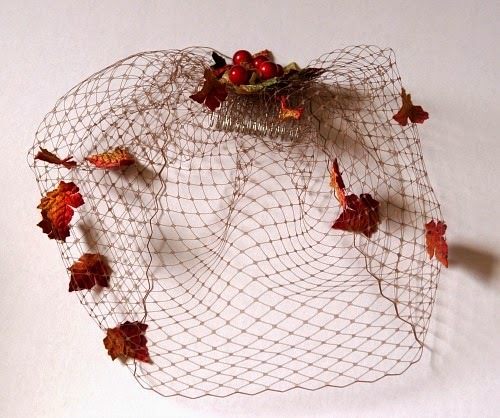 The millinery and the blog are not going anywhere, because I value what it gives me far too much. But the shape of things, or at least the speed, will be changing all the time until I reach an arrangement that is sustainable for me and my family. One thing is for sure, when I do get to do a lovely photoshoot like this, I'm going to milk it for all the blog time it is worth! So luckily for you, you get to keep seeing this lady's beautiful face for a while. Thank you all for your comments, which make writing the blog an extra-rewarding experience! I do apologise for not commenting as much on your blogs as I used to, but I am still reading them and enjoying them. For the April design in my Bring Back the Whimsy collection, I'm taking my inspiration from the seasonal changes around me this month. Deciduous trees are in the minority in most Australian landscapes, and the stunning colour changes of Autumn can pass us by. 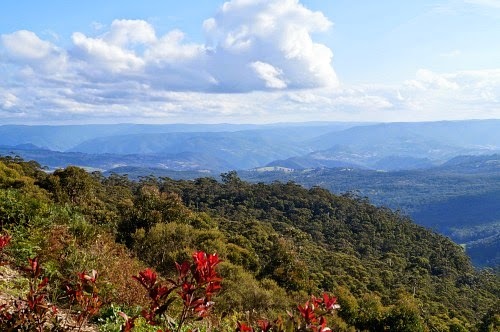 Here in the Blue Mountains, however, the climate is more temperate and the seasonal shifts are more evident. Spots of ambers and reds pop up all over the place, and some particularly pretty avenues are briefly lined with autumn colours. 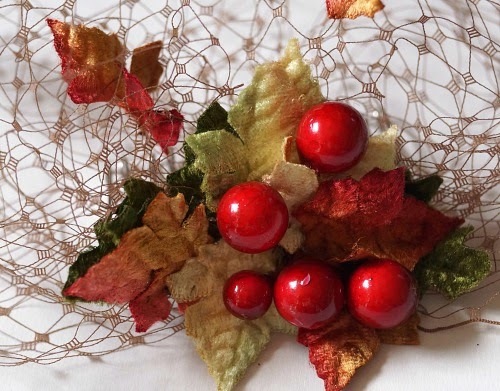 With this inspiration all around, I've created a whimsy that shows off the changing and falling leaves, with some bright berries as a bonus. 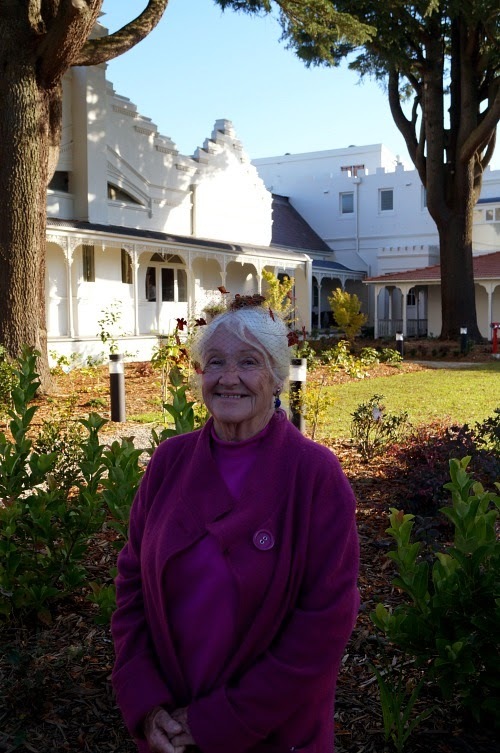 I asked my grandmother, Wendy, to act as model for me this month, when we went for high tea at the Hydro Majestic Hotel in Medlow Bath. It was an absolute pleasure to finally visit the recently re-opened Hydro. I've spent the last 5 years driving past on the way too and from work. Firstly, looking with sadness and frustration at the neglected buildings and grounds. Later, watching with hope as renovations began, new paint was applied and gardens were replanted. I had never been to the Hydro before, but Wendy was there many years ago, during its not-so-decadent days. She described it as "shabby" the last time she visited. This time was a very different story. 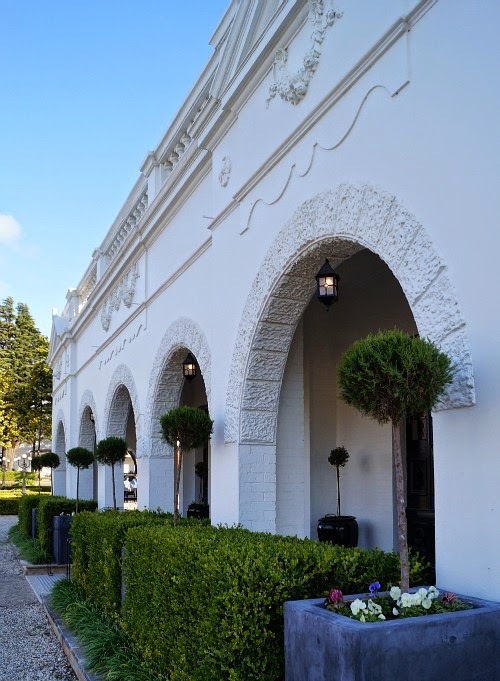 It is just a glorious set of buildings, inside and out, and the views we enjoyed in between bites of scones and clotted cream were rather glorious too. We even saw a lyrebird ambling along the edge of the bushland! 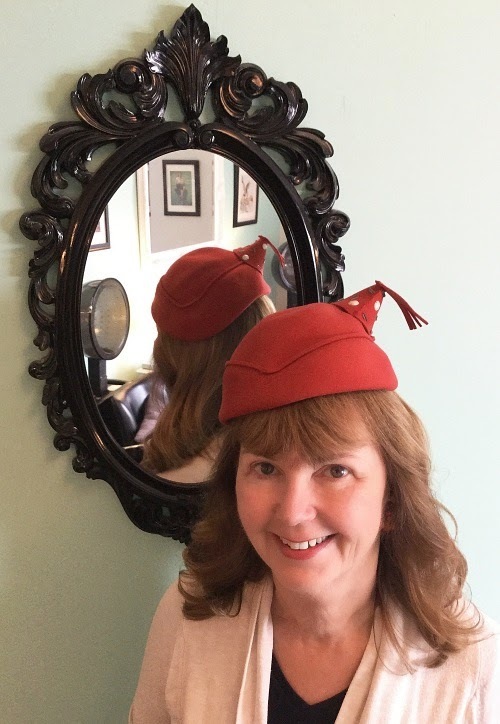 Having Wendy model for me was very special, since conversations with her about hats from the 1960s inspired my interest in whimsies to begin with. These conversations have also inspired another project I'm working on, and I hope to share that one with you before too long! I hope you are all getting to enjoy the changing seasons, wherever you are, and whether that is the new warmth of spring or the crisp coolness of autumn. It is almost 100 years since the Gallipoli landing. Many Australians are taking an interest in the history of the First World War, even if they haven't done so before, and I am one of them. The commemoration of Anzac Day later this month feels particularly significant to many because of the century passing. 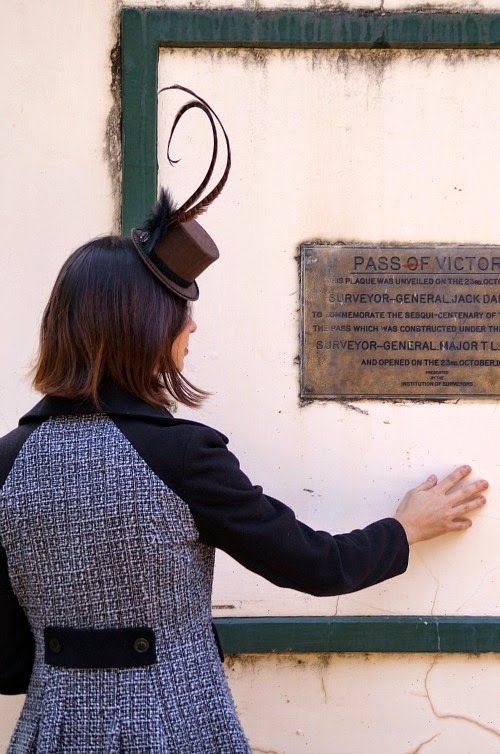 For myself, it is only in the last year or two that I have taken much interest in my family history, and in the last months I have been reading some family letters and diaries from World War One. 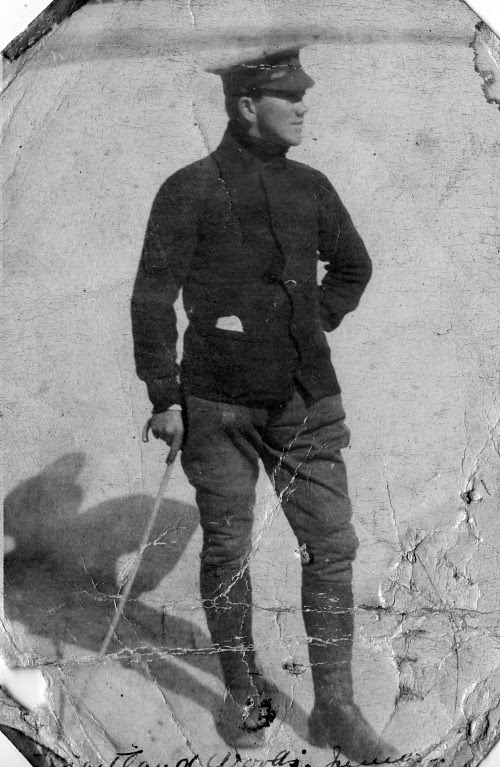 Here is my great-grandfather, Francis Maitland Woods, who went with the Light Horse Brigade into Gallipoli as reinforcements. "Really I don't think he is strong enough for this life, it's alright for a chap who can stand it but it would pull some chaps down very quickly." From what I've read, I think that is quite the understatement. He reports to his family about a number of men they know: some killed, some still "doing A1". I looked some of them up using Trove and found an article about a church play (Cinderella) that featured quite a few of those names. The childhood acquaintances, once the Prince and the Herald, now fighting and dying together on the other side of the world. "One does get tired of this place, never a change of scenery or life. When I get back I believe I shall live on Roast duck etc. till I'm broke." 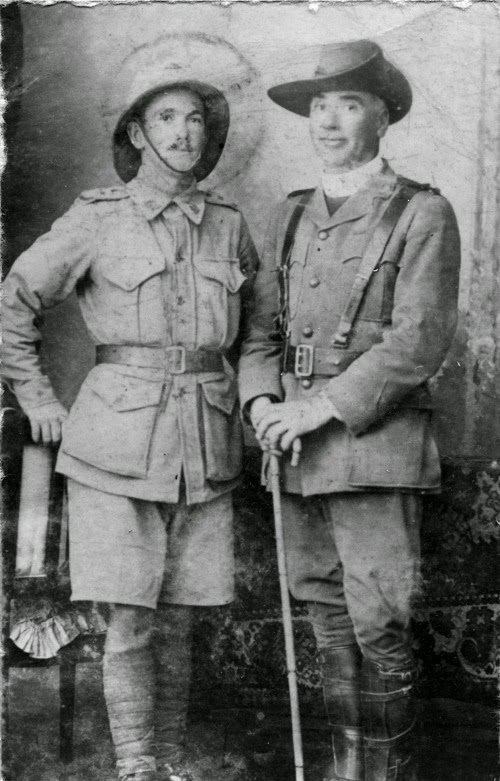 Here is Francis with his father, The Reverend William Maitland Woods, who was a Chaplain, also with the Light Horse Brigade. He joined up after his son, and they managed to end up together for large periods of the war. 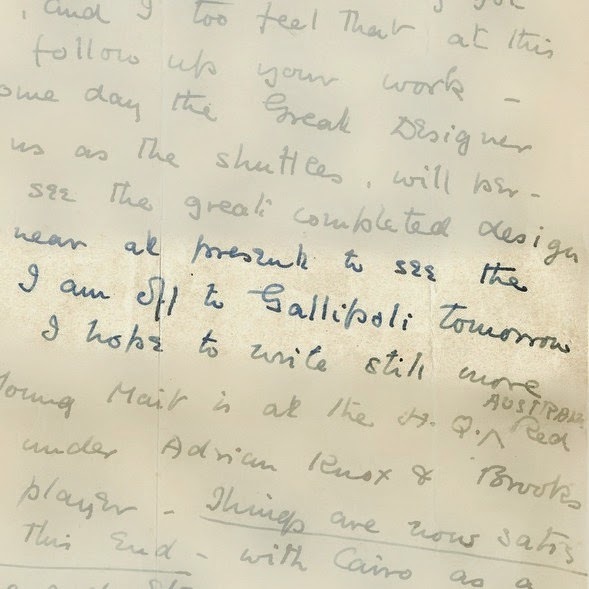 We have a lot of letters from him, a photo album, and part of his diary from Gallipoli. In addition to this, the State Library of Queensland has a collection of letters he wrote to his friend Canon Garland, and they recently digitised the entire lot, including a typed copy of his diary from Egypt. He was evidently an unstoppable letter-writer. I'd like to share some of the most interesting, and affecting, parts of his diary. In his letters and his diaries he writes everything, and jumps back and forth between humour and horror without pause. He was devoutly religious and dedicated to his position as Chaplain, taking his responsibilities very seriously, but with wit as well. He writes about keeping his white collar clean by storing it wrapped in newspaper and bringing it out on Sunday so the men he visits in the trenches know what day it is. 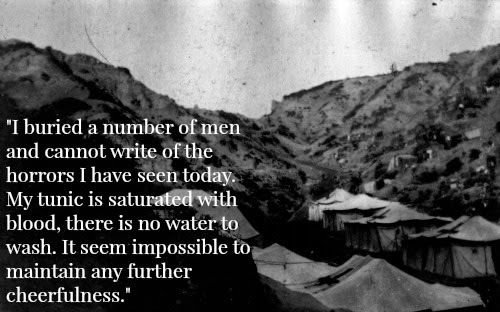 Gallipoli, however, clearly took its toll on his spirit, as it must have done to them all. 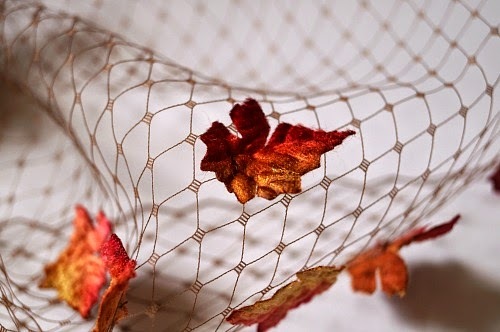 "I must say here that I was surprised that all this blood and misery and heart-ache should be caused by a desire to hang on to such a slim hold of terrain. We could almost throw a biscuit into the sea from any part of our trenches on Gallipoli." "The cold is now intense and I am glad of the blanket coat which I obtained in Alexandria. The Colonel in charge, when I asked for a great coat for Gallipoli, said that there was not one left in the whole city. All had been taken for Gallipoli. "But," he added, "I'll have a look in dead men's kits, I see no reason why they should be sent home when you want one so badly." So here I had one. A man had evidently been shot in it owing to certain evidences. It was made of felt an inch thick, fastened with toggles instead of buttons, and a trooper whom I passed when it was snowing turned round suddenly to me and said "If you get pipped, can I have your coat?" "I remember one lad, he could not have been more than fifteen years old, showing the dead body for which he was responsible. What the effect was of this slaughter on so young a lad I hardly like to imagine. I had some difficulty in repressing a sense of disgust." 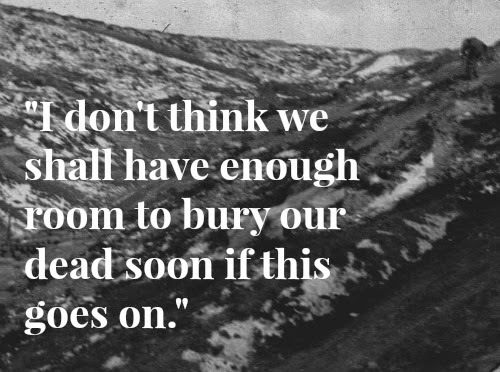 Nothing comes close to how powerfully the words of your ancestors can make history - and the appalling nature of war - seem real. 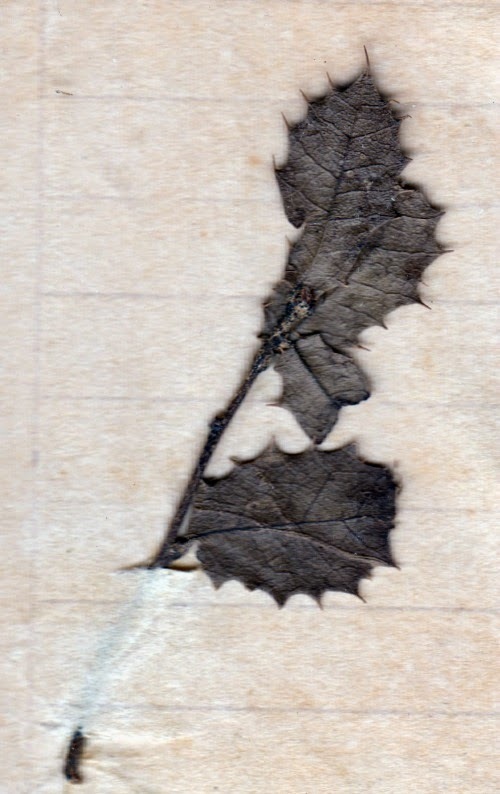 I often feel lucky to have such amazing pieces of family history to reflect on. More than that, I am lucky to be alive at all. 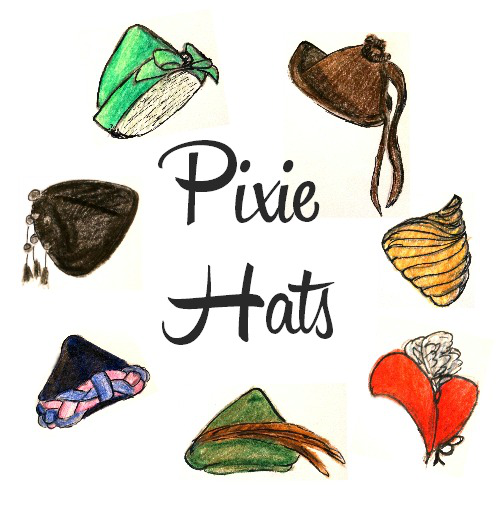 The "Hats of the Past" series now continues and journeys back into the 1940s. Since I've developed a taste recently for pixie hats, why not start there! 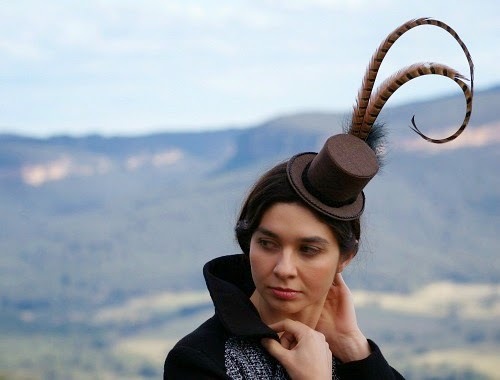 The term "pixie hat" first appears (that I can find) in the mid 1930s, and the style comes and goes regularly in to the 1960s. 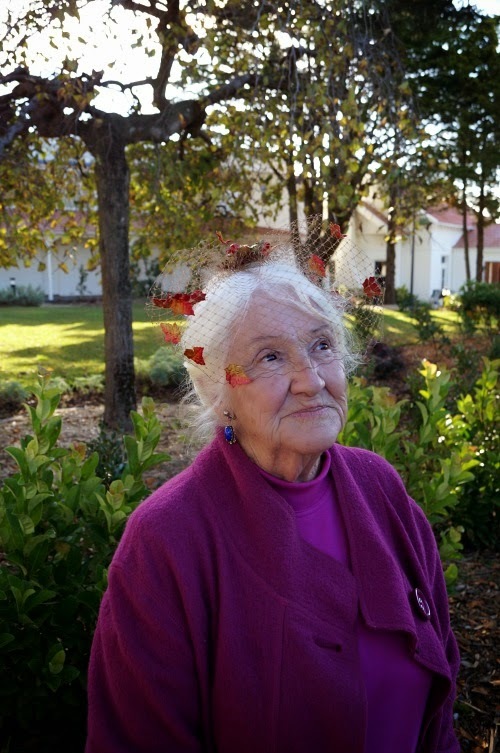 In that time, it takes a variety of forms, and it would be hard to give a strict definition of what a pixie hat is. The key element is the crown shape, which is head-fitting then comes to a point at the top. 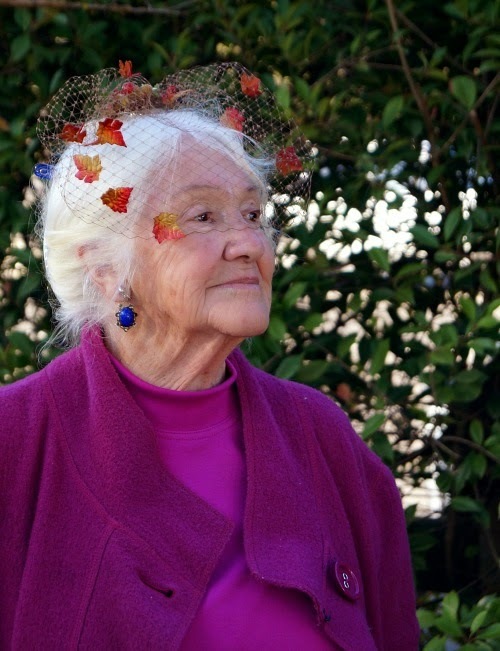 The hats are often brimless or have only a small brim, but I have also seen a couple of brimmed styles with a pixie crown. The crown shape varies from very triangular (almost like a "robin hood hat") to very cone-shaped to more rounded. The silhouette is reminiscent of the hats seen on storybook pixies (or fairies, or brownies). 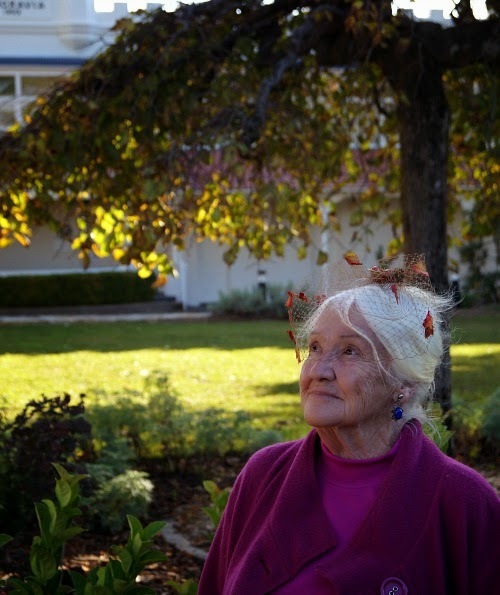 The Hobart Mercury (14 August 1945) describes a range of new hat styles, and includes the following advice: "If you are tall, slender and blonde, you will wear to perfection the pixie cap of acorn leaves, which has an air of irresistible charm, particularly if it is made from velvet leaves the exact colour of oak leaves in Spring." A boom year for pixie hats was 1948. An interview in the Sydney Morning Herald (9th December 1948) with a maker of hat blocks shows a block for making hat in the pixie shape, mentioning a Dior pixie hat in purple velvet. 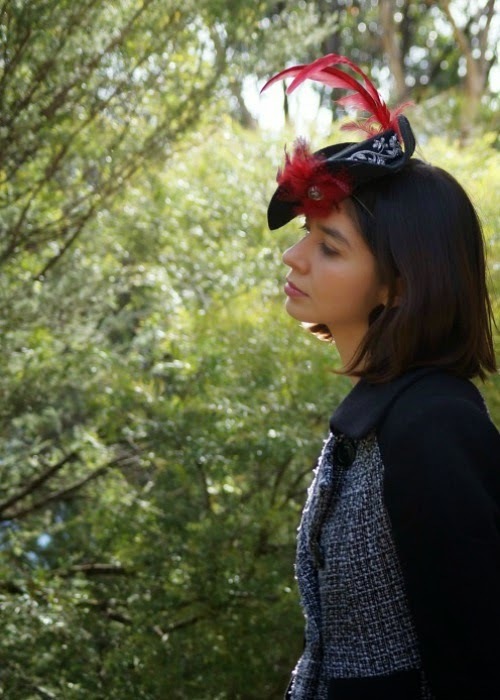 That same year, Princess Margaret was seen wearing a pixie hat of blue velvet with a small brim, worn on the back of the head, a look that received a lot of press in Australia. 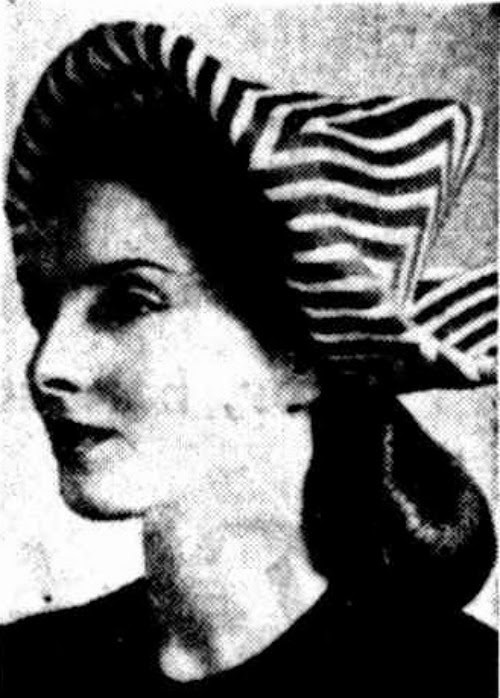 The West Australian (15th March 1949) reported on a Perth display of Paris and London hats, saying that "One of the main features of the collection was the new Pixie Crown. The crown is drawn to a peak; in some cases it is a plain little crown and in others the material is swirled or twisted to the peak." 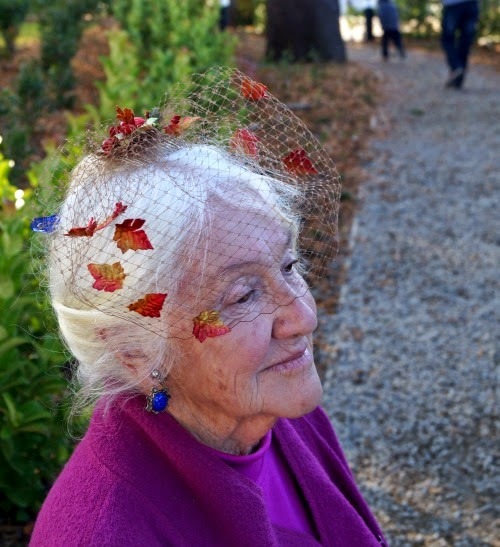 Elinor Florence has sent me this photo of a gorgeous hat her grandmother owned. We debated whether this counts as a pixie hat, but I say, why not? 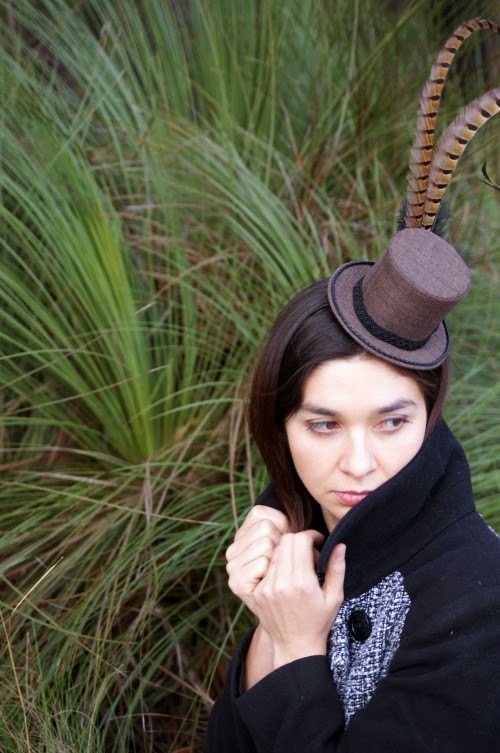 Although it has a more rounded crown, it achieves a point and pixie-like silhouette from the little pyramid added to the top with its pearl buttons and metal studs. Isn't it charming? That tassel! Elinor's name might be familiar to some of you as the author of "Bird's Eye View", and for her blog Wartime Wednesdays. I recently finished reading "Bird's Eye View", which is about a young Canadian girl serving as a photographic interpreter in WWII, and I really enjoyed it! The main character shares her family name with one branch of my family tree, so I guess I bought the book largely because of that. I'm not actually a great reader, or a history buff (apart from hats), and I'm happy to report that I found it fascinating and engaging, and I found Rose to be really likeable character. You can find information about the book on Elinor's website. 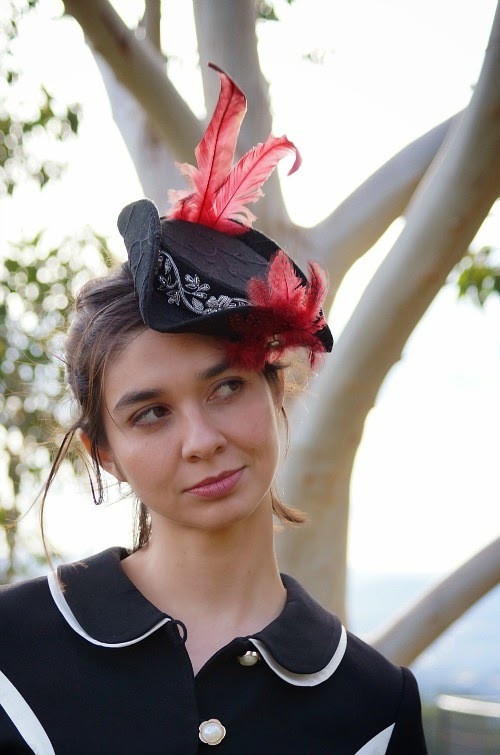 I'm not sure a pixie hat would suit me, but I'd love to try! I think I'd go for a dark blue felt in a simple little round-topped cone shape. How about you? 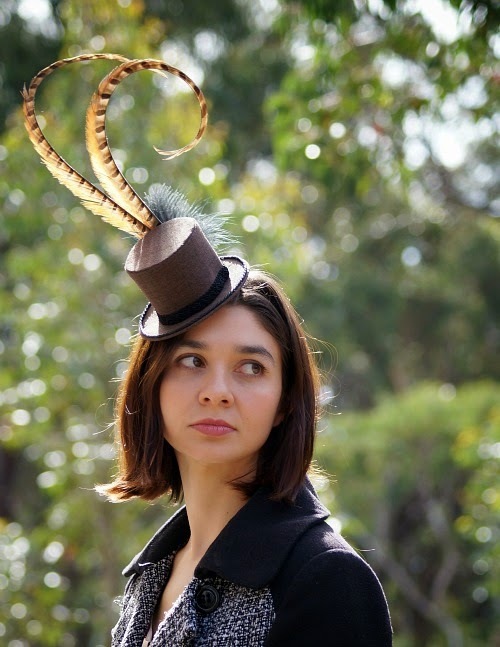 Would you wear a pixie hat? Let me know in the comments!